Nursing is not just taking care of the sick. 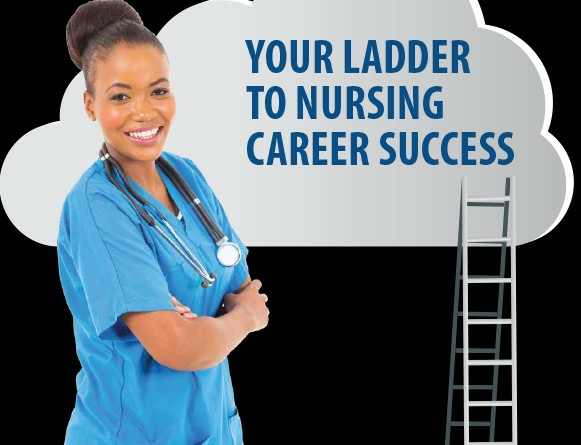 Other opportunities for qualified nurses include teaching, administration and research jobs. An interesting aspect of this profession is that a vast majority of nurses are women. However, of late, men are also showing interest in the profession. Nursing involves taking care of patients suffering from all sorts of physical and psychological maladies. Nurses constantly have to monitor the condition of these patients and administer prescribed medicines at regular intervals. They also assist medical specialists and help set up medical equipment in operation theatres and clinical laboratories. Nurses do not remain unemployed. They easily get jobs in private and government run hospitals, nursing homes, orphanages, old age homes, industries, sanatoriums and the armed forces. They can also seek employment in the Indian Red Cross Society, Indian Nursing Council, State Nursing Councils and various other nursing institutions. Even nurses who have completed the ANM course get to work as primary health workers and midwifes in primary health care centres that are spread throughout the length and breadth of the country. General nurses – Nurses working in hospitals, nursing homes and medical establishments. Their primary job is to take care of patients, assist doctors and perform administrative duties. Midwives – Nurses whose speciality is to take care of expecting mothers and provide assistance during childbirth. Health workers – Nurses who provide medical aid to people living in the rural areas.